RoHS is a directive that requires the presence of certain substances on electronic cards or materials. It consists of the initials of the Restriction of Hazardous Substances Directive as an English word. Directive 2002-95-EC of 27 January 2003 adopted by the Council of Europe on the harmful substances in electronic products that restrict the activity of certain harmful elements. Electrical household appliances, which are used in the environments where people live and where we live in the same environment with direct live contact or indirect air contact , need to obtain RoHS certificate. Take the television in your living room, for example. All components that make up this television, as well as all parts such as plastic outer casing cables, must have a RoHS certificate. 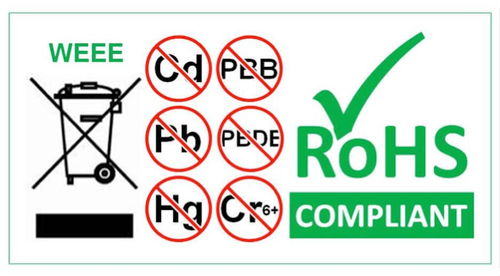 What happens if these parts do not have a RoHS certificate? The chemical contents of the components continue to continuously release the carcinogenic toxic particles into the air while the materials continue to dry continuously and interact with the air. Therefore, all individuals (children and babies) who breathe the air and share the same air live in the same environment by continuously breathing the toxic chemical air and have incorporated these unhealthy toxic chemicals into their body in a long period of time. Especially RoHS It is highly probable that the chemicals used in these products, which are strictly prohibited in terms of their directives, are quite harmful poisonous diseases. As EGE TEST CENTER , we provide quality service with our expert team in obtaining RoHS certificate. 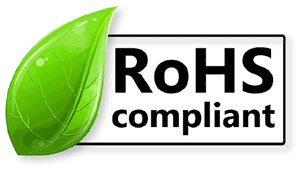 RoHS Directive has been updated! Would you like us to test your product according to the new directives? What is EMI Test? Why Pre-Compliance EMC Testing?